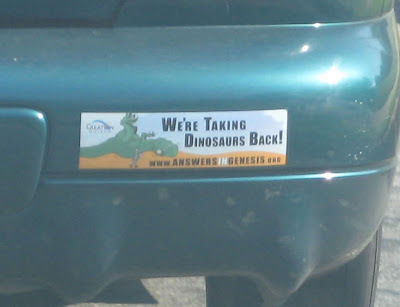 HolyJuan: We're taking dinosaurs back! Screw the dinosaurs! I want to find out how Genesis can give me super-human strength!